Tried and tested strategies from the world's leading companies for remote work. It's almost 2018, and remote work is here to stay. Is your team ready? 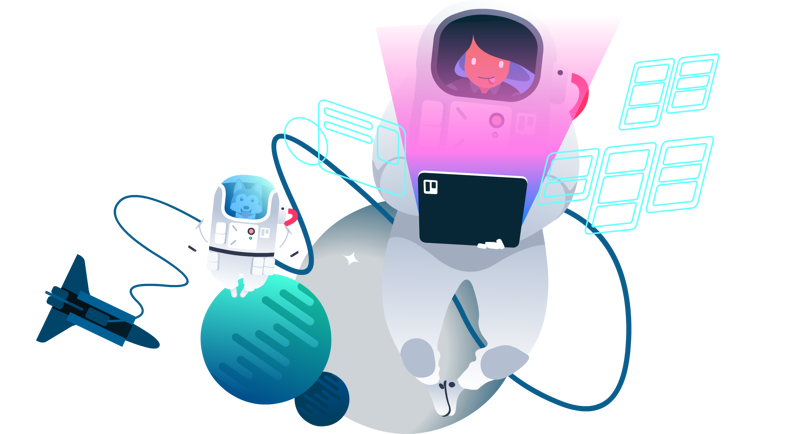 Plus, get actionable advice from innovative remote teams at Automattic, Atlassian, Buffer, Evernote, InVision, Litmus, Stack Overflow, UNICEF and Zapier too! There are many great theories as to why remote work gives companies an edge, but what does it look like in practice? After years of growing and evolving remote work culture at Trello, we're ready to tell you how and why we've made it a successful part of our team culture. We hope you like it. Read more on our blog.